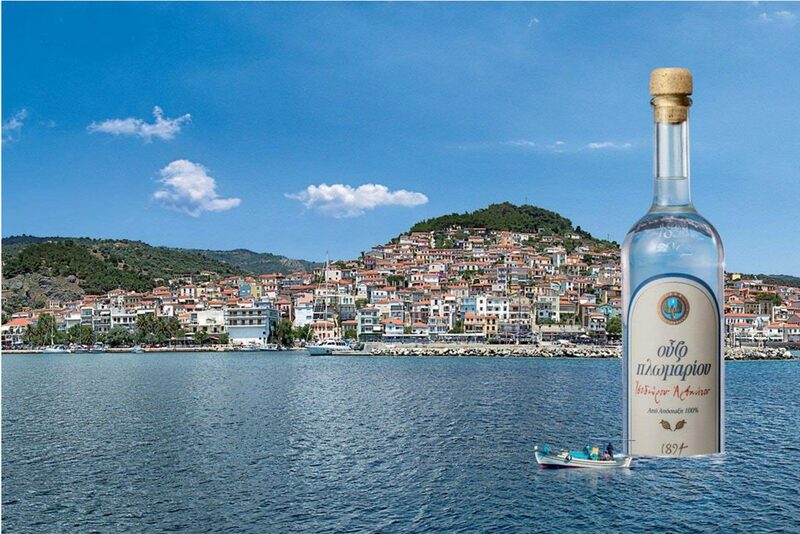 The island of Lesvos, and particularly the village of Plomari, has a long history in the production of ouzo. Ouzo is produced here by Greek families from the beginning of the 19th century and is distilled in the same traditional way to this day. Therefore, Plomari is not accidentally considered the home of ouzo. It is a blessed land, endowed by nature with rare qualities. Due to its geographic location between Europe and Asia, Plomari was an eminent commercial port during the 19th century. Its inhabitants were cosmopolitan sailors and merchants who formed an affluent class that knew how to appreciate the true pleasures of life. 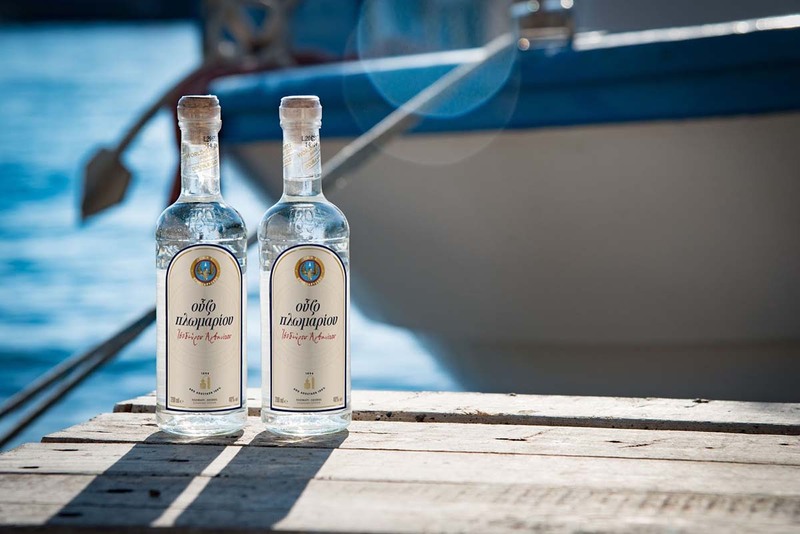 These factors, combined with the fertile land of Lesvos, which contains a rich variety of herbs and seeds, helped the local producers create ouzo of exceptional quality. Ouzo is a pure product of the earth. It is based on an extract of grains and is flavoured through the process of distillation in traditional copper stills (alembics), with seeds and herbs. Its most prominent herb, anise, gives ouzo its characteristic aroma.This anise-flavoured distillate was so loved in Greece and abroad, that it became famous as the national drink of Greece. Today, its name and origin are protected by the European Union. Namely, it cannot be produced anywhere but Greece. How did ouzo get its name? There are various theories on the etymology of the name of ouzo. According to the most prevalent one, the word ouzo originates from the Italian phrase “Uso di Massalia” that means “to be used in Marseille.” Marseille was one of the first places where Greece exported silk. The phrase “Uso di Massalia” was indicated on the silk boxes sent there. One day, the story goes, a pasha that was drinking an aniseed distillate enjoyed it so much that he exclaimed “This is Uso di Massalia” meaning that it was as good as the products sent to Marseille. Hence, ouzo got its name. 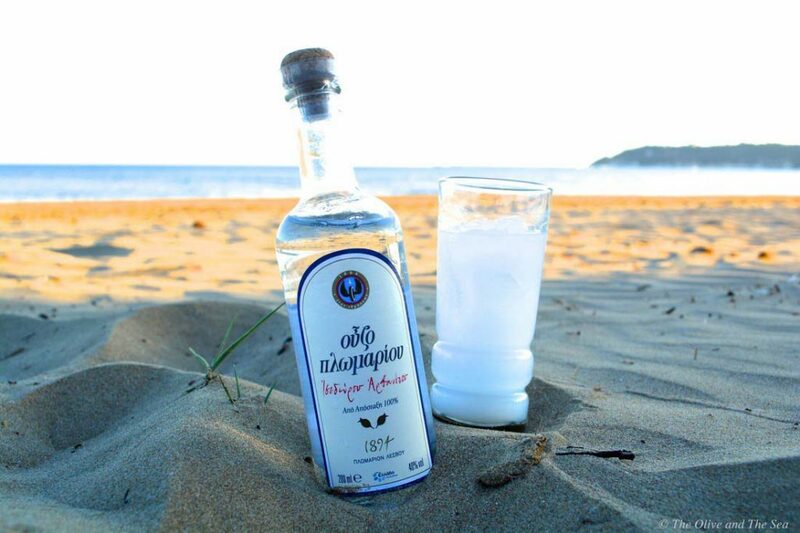 One of the most characterisic elements of ouzo is its change of colour when it comes into contact with water. This “emulsion” originates from the essential oils of anise. The addition of water lowers the temperature of the distillate and its alcoholic content. As a result, essential oils that were previously hidden within the distillate now appear and modify its colour. 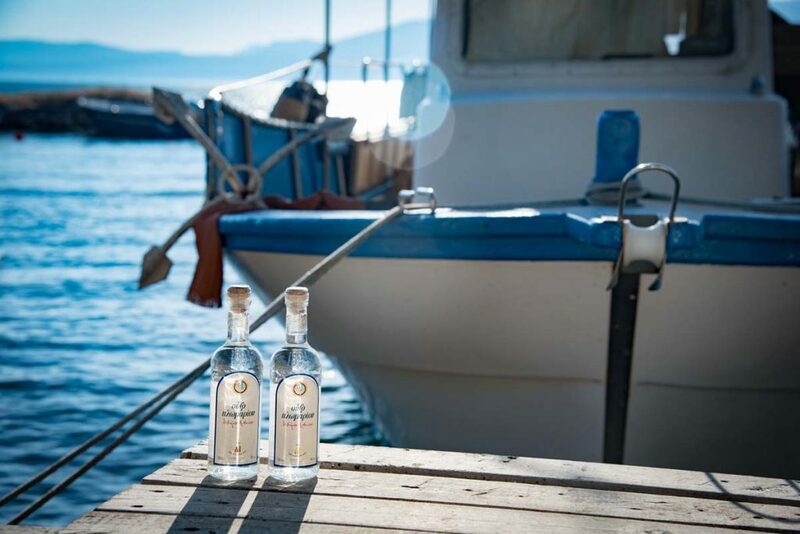 Thanks to its exceptional quality, Ouzo of Plomari Isidoros Arvanitis has won the hearts of Greek consumers. 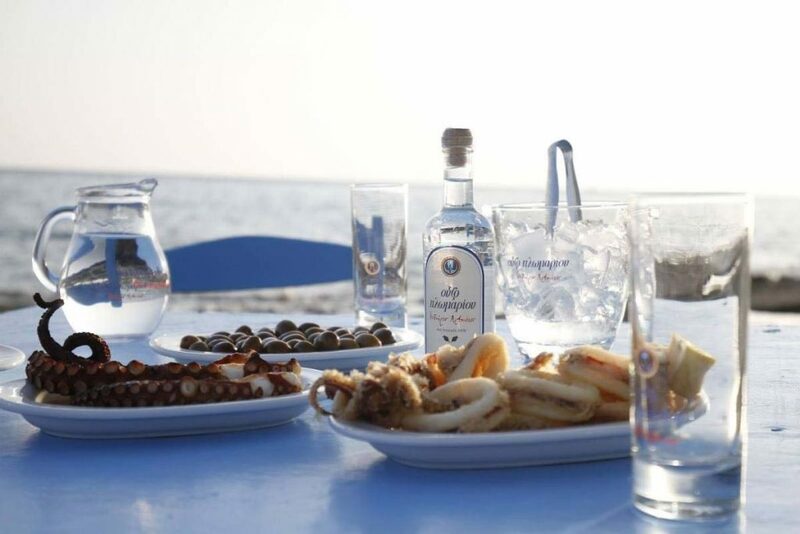 Even in “blind” tasting trials, Ouzo of Plomari comes first in preference, standing out for its taste and aroma.